Marketplaces and prices shown matched UPC number 013051257583 during our search. Are you a fashionista senorita? 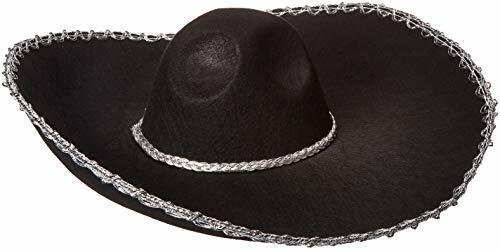 The Mini Fiesta Sombrero Headband features mesh ribbons and faux feathers attached to a small black sombrero with embroidered trim and sequins. The headband has tiny teeth for staying in place making it perfect to wear at a fiesta party or Cinco de Mayo party. 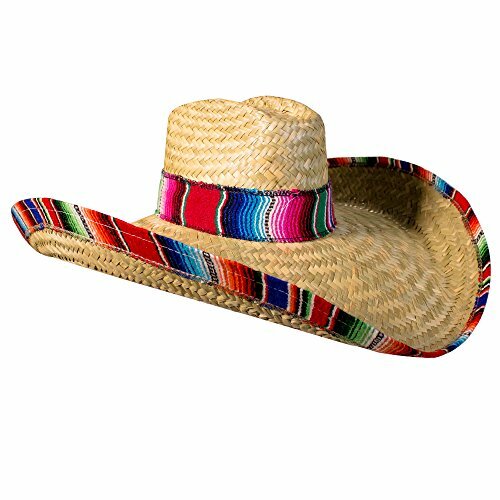 Mini Fiesta Sombrero Headband product details: 6in wide x 9in tall x 4 1-2in diameter Fabric and plastic One size fits most teens and adults Intended for adult use only. Gather all fiesta fashionista and see them get awestruck by this Fiesta Deluxe Tiara. 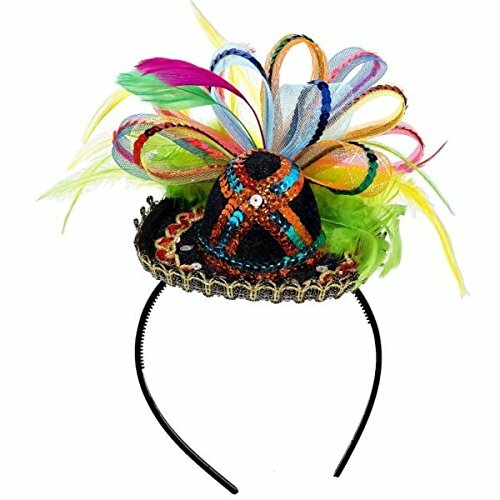 This fabulous headband features a tiny black fabric sombrero embellished with sparkly sequins and trimmings. Best of all, it's topped with a rainbow of feathers, mesh ribbons, and more sequins! 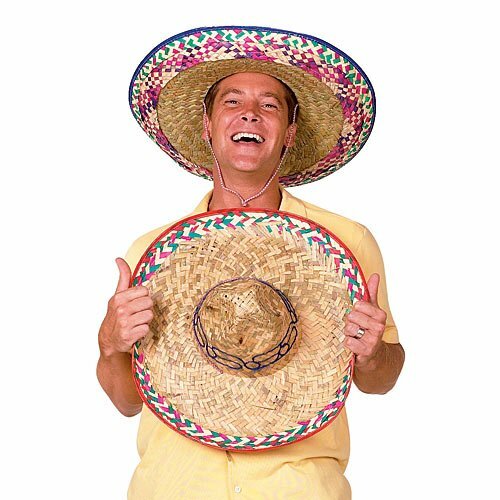 Crown your guests as you welcome them, or have one in your photo booth for fiesta-rrific photos!.